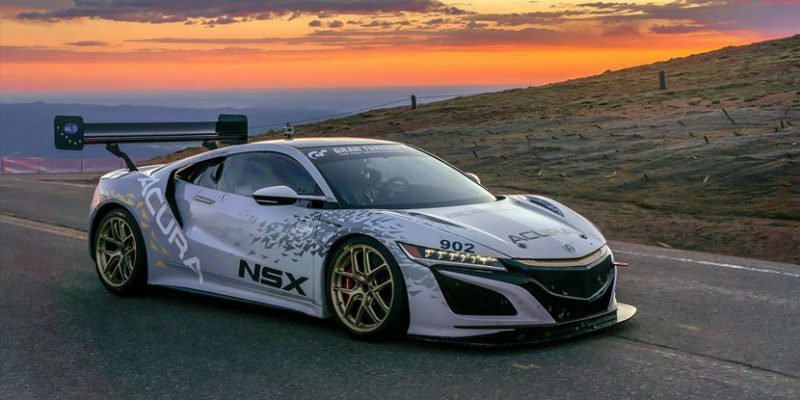 Three Acuras will be blessing us with epic photos from Pikes Peak this year – an Acura NSX, the TLX GT, and a TLX A-Spec will all be competing in different classes. Leading up to race day on Sunday, June 25th, we’ll get a glimpse of the action as photographers try to capture the cars racing up the mountain for practice and qualifying. Below are a few of our favourite shots so far.